I have two passions. These passions are Photography and Bicycle Racing. 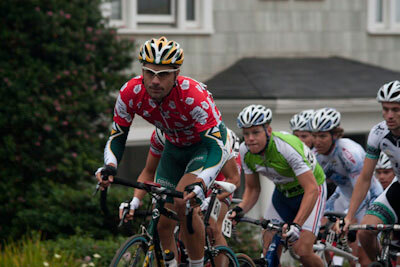 Sometimes the passions correspond and I get great pictures of bicycle racing. At other times it is photographs of kids, birds, waves or landscapes. 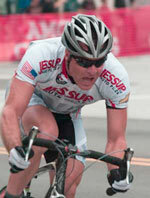 I have gone on road trips and photographed several stages of the Tour of California during it's four year existence. I have been to the training camps of CSC Cycling Team, Discovery Channel Cycling Team, Columbia-High Road Cycling Team and Astana Cycling Team. I have been to several Bobke shows at Amgen headquarters in Thousand Oaks. 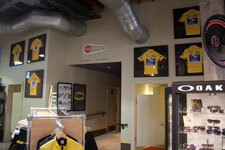 I've been to Lance's Bike Shop (Mellow Johnny's) in Austin Texas. 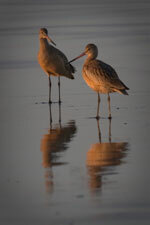 I enjoy getting out in the local area and photographing birds, kite surfers, flowers, ocean waves, fireworks and concerts. Day trips to aquariums, museums and poppy fields are also favorites. 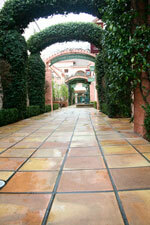 I've taken theme based photos of Austin, Texas, Santa Paula, Monterey, Napa and Sonoma. This summer I went on a photography vacation trip to the Eastern Sierra. Dawn photos of Red Rock Canyon were taken. 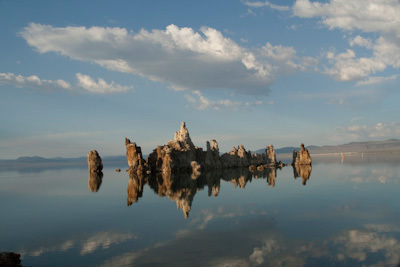 Sunset pictures of Mono Lake were shot. Also pictures of Alabama Hills, Bodie and Bristlecone Pines.